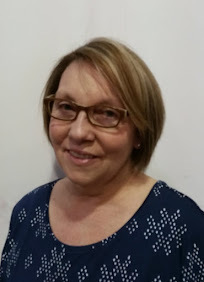 I am a member of the Collective Bias® and Social Fabric® Community. This shop has been compensated as part of a social shopper amplification for Collective Bias and its advertiser. I'm so happy that summer has arrived here in the Pacific Northwest. That means my family and I can do some beach exploring, a little camping, and maybe a road trip. 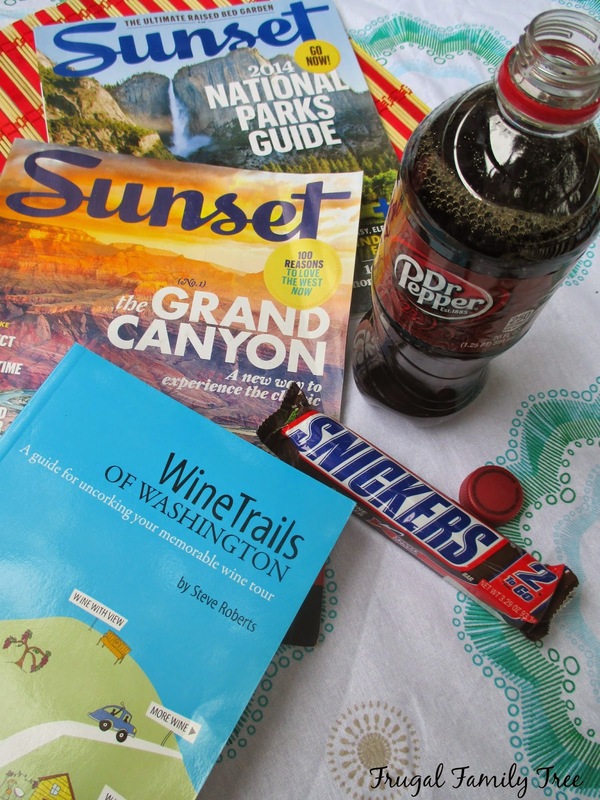 I love bringing along my favorite ways to refuel on these excursions, Dr Pepper and Snickers® 2-to-go. 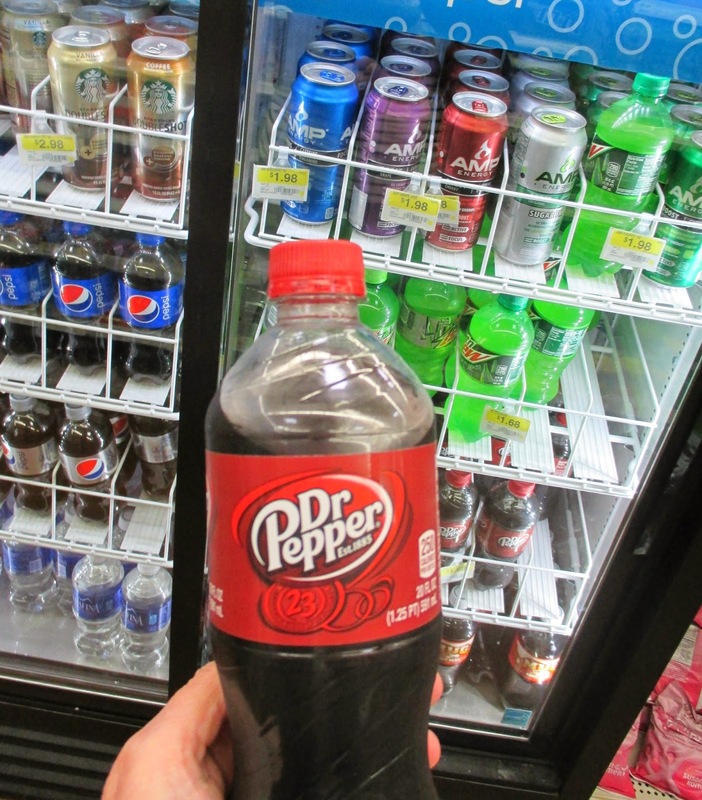 I've always been a big Dr Pepper drinker, and we like to buy it by the 12-packs, and try to keep the fridge stocked with it, especially in the summertime. When I was at Walmart a few days ago, and checking out, I saw these handy 20 oz. bottles of Dr Pepper by the registers. Already cold, and with a re-sealable top, they were perfect to drink on my drive home. I really like these kinds of tops because with all the little kids (and the big ones) drinks are forever getting spilled and wasted. We are so lucky to live where we have so many beaches to explore. One of our very favorite things to do is to pick a new beach where we have never been, and make a day's road trip out of it. 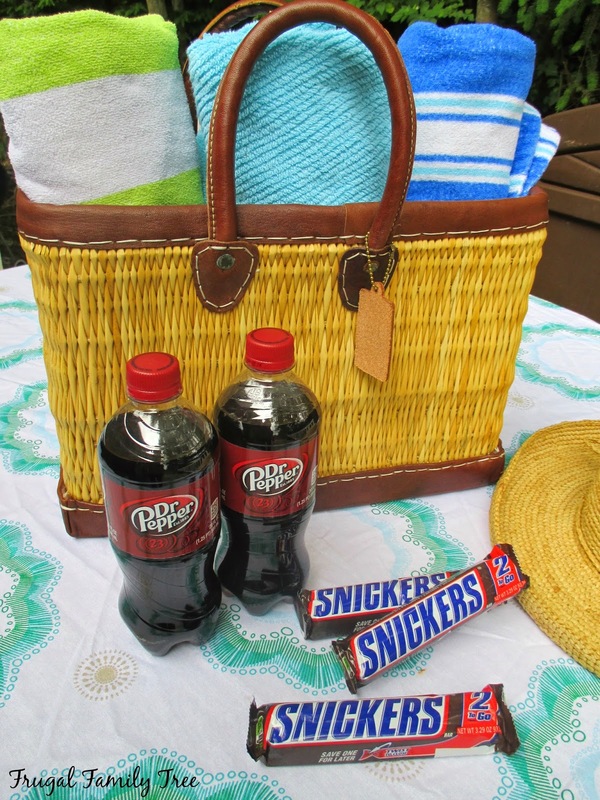 We pack up our beach towels, a picnic, and Dr Pepper and Snickers® 2-to-go snacks to enjoy on the road. 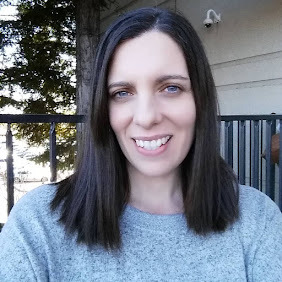 I'm always looking through my favorite travel books and magazines for ideas about places to go, and great travel tips. Time and budgets always factor into our travel plans right now, so local trips are pretty much what we are doing. But I love this, and we have lots of great family memories of camping and road trips with our large bunch, and many funny stories, too. One of my daughters gave me this cute red tote that is insulated to keep everything nice and cold. Just stick a little ice pack in it, and it's perfect. Of course we take a big cooler too, but I love having this purse size tote next to me whenever I am on the road. It's so handy, and saves so much money to be able to pull out a nice cold Dr Pepper when we are driving. I found the 2-piece Snickers® 2-to-go bars in the candy section by the registers at Walmart. They come in regular flavor, and Almond and Peanut Butter. I was pretty stubborn about not trying these new kinds, because really, how do you improve on a Snickers® bar??? But yes, the Peanut Butter is super fabulous, trust me. there is a great coupon offer that lets you save money on both. 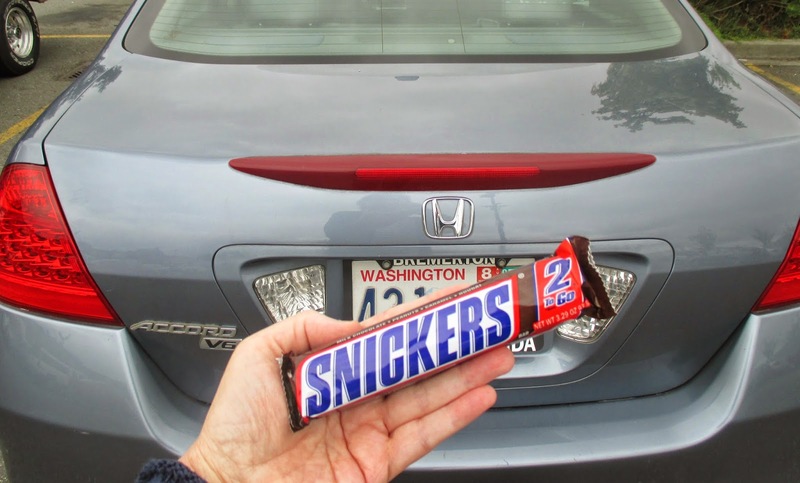 Just purchase (2) Snickers® 2-to-go and (2) 20 oz. 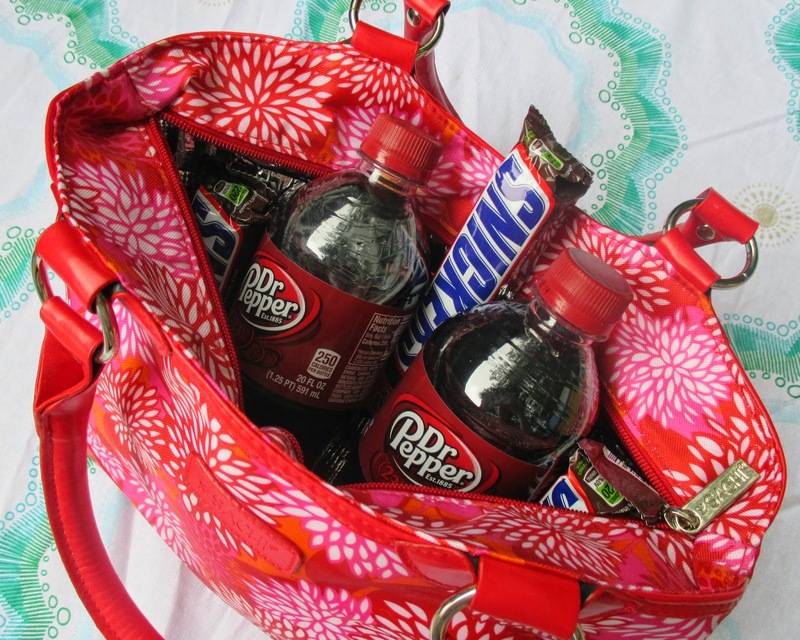 bottles of Dr Pepper and receive $1.00 off. We all know how much the price of gas can affect our summer travel plans. You can enter to win 1 of 250 available Walmart gas/giftcards. 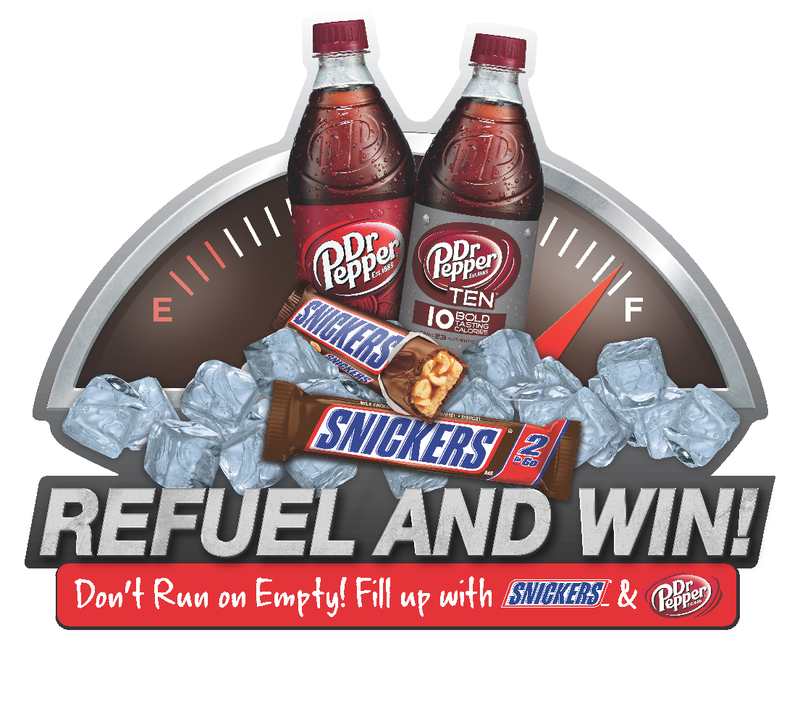 Purchase (2) SNICKERS® 2-to-go and (2) 20 oz Dr Pepper bottles, then text or email your receipt to refuel@drvusa.com and be entered for a chance to win 1 of 250 available Walmart gas/gift cards. 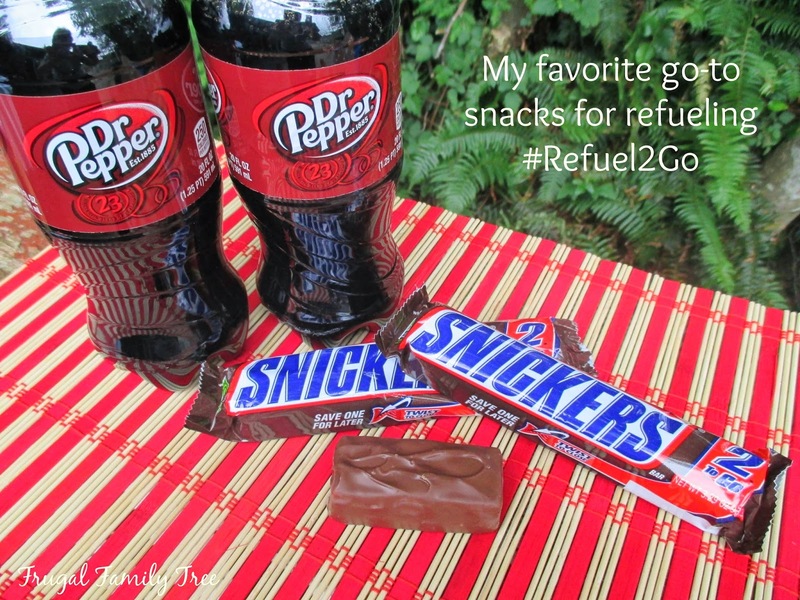 So what are your summer travel plans, and what is your favorite way to #Refuel2Go? Leave me a comment, because I would love to know.